This Presidents' Day weekend stop by Inver Grove Honda and take advantage of these great offers. 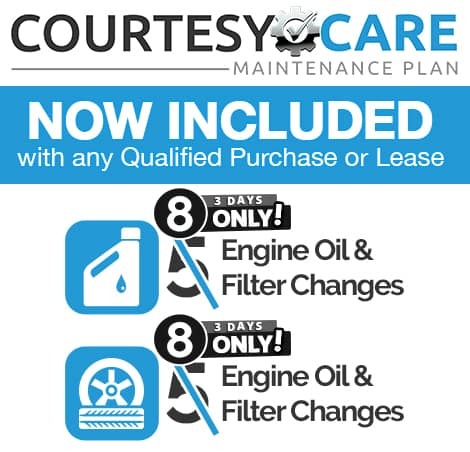 Plus with any purchase or lease receive an additional year of our Courtesy Care Maintenance Plan. 3/36,000 lease. OAC, must take delivery from dealer stock. Zero cash down payment. First payment, tax, title and license and dealer fees due at signing. While supplies last. Offer valid 2/15/2019 through 2/18/2019. See dealer for complete details.